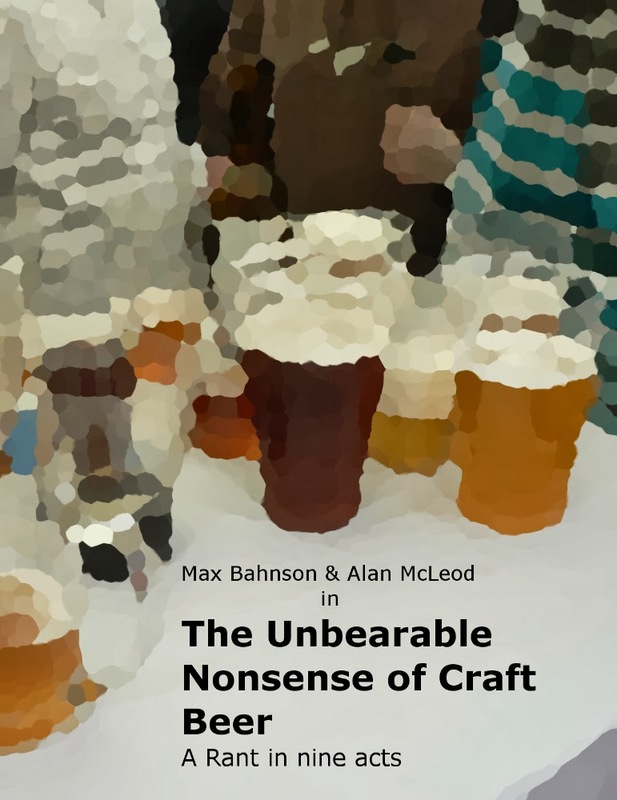 Yes, for all those of you who wanted to read The Unbearable Nonsense of Craft Beer the old fashioned way. Wait no more. It's available at Lulu.com! And in a few more weeks you will also be able to order it on Amazon, Barnes&Noble, Ingram and a couple more, I think. 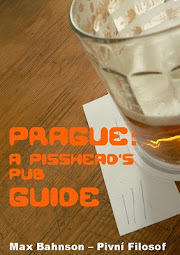 Buy it and, it to your favourite pub, read it sipping your favourite pint and be the envy of all your beer geek friends. PS: If you want to order 25 or more copies to sell at your store, pub, bar, etc. send me an e-mail and we'll work something out.